In response to queries from our customers, we established a Japanese branch office in April 2017. This allows us to provide even better and smoother service to our customers. Besides being professional manga translators, we are also big fans of Japanese manga and anime ourselves. We look forward to working with you to spread Japanese popular culture to the world! 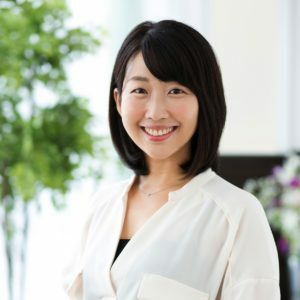 Mayuko Shibata (柴田真友子), sales representative, amimaru co., ltd.